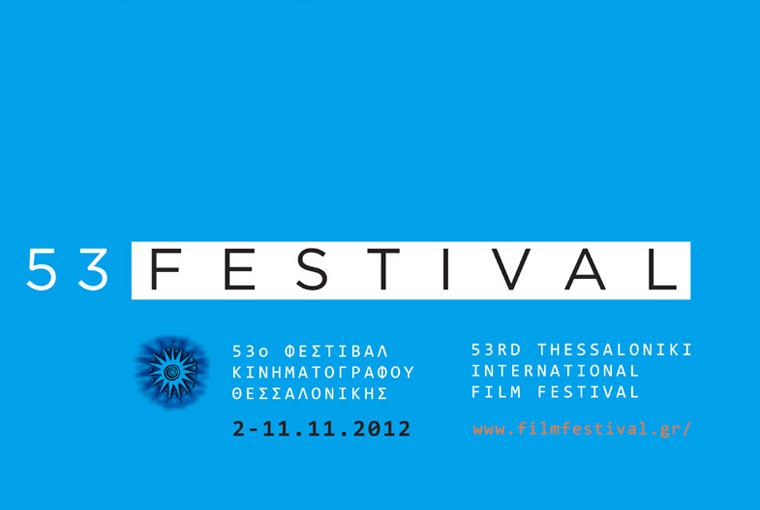 Live coverage from the Thessaloniki International Film Festival (November 2-11). Live coverage from the États généraux documentary film festival in Lussas (August 19-25). 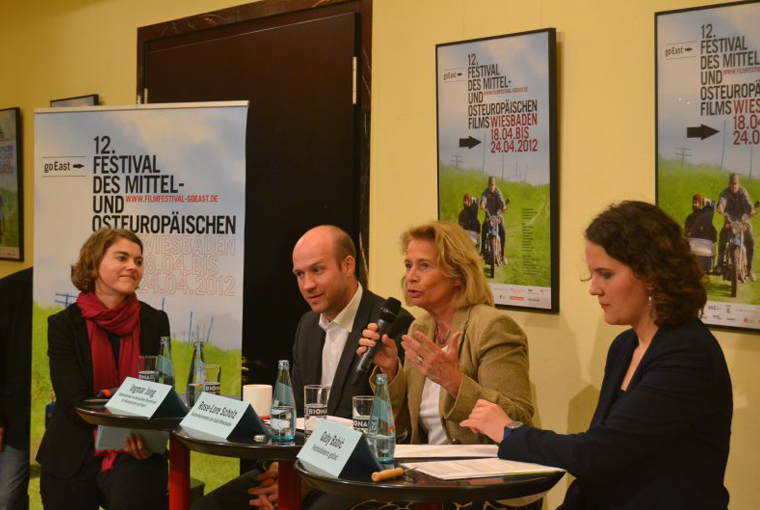 Live coverage from the 12th goEast Film Festival in Wiesbaden (April 18-24). 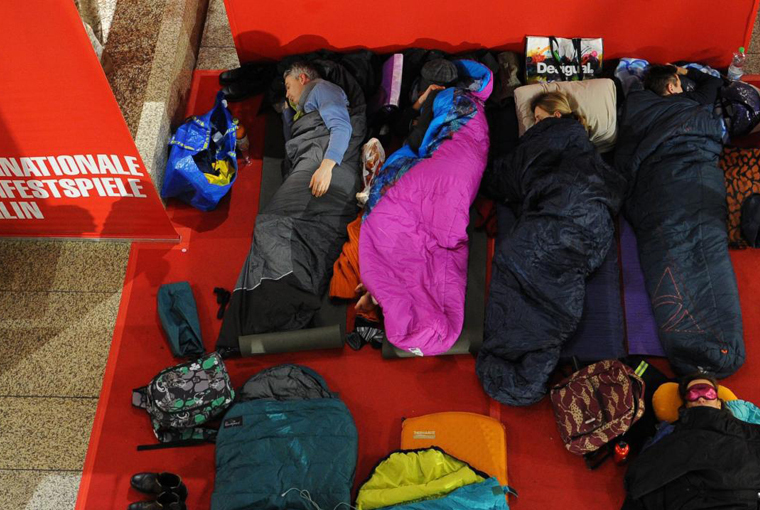 Live coverage from the 62nd Berlin International Film Festival (February 9-19). 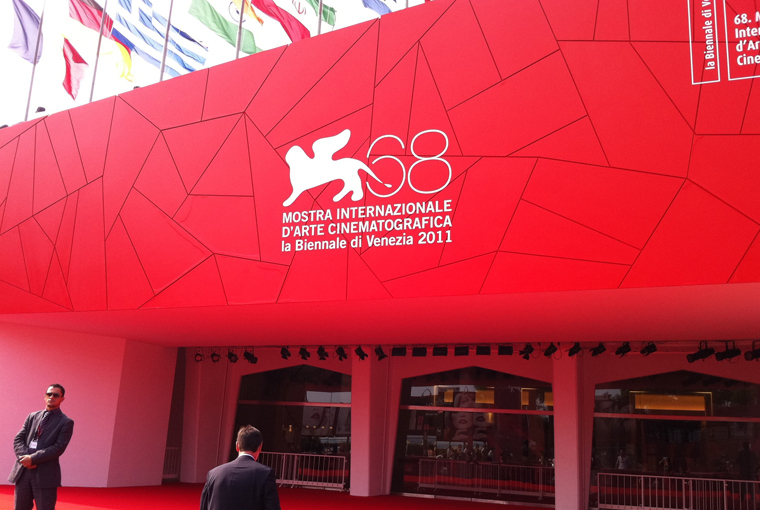 Live coverage from the 68th Venice International Film Festival (August 31-September 10). 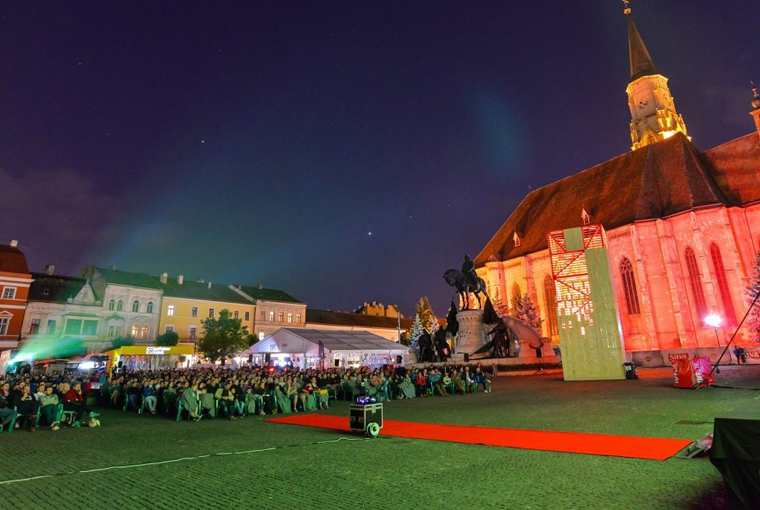 Live coverage from the 10th Transilvania International Film Festival (June 3-12). Live coverage from the 64th Cannes Film Festival (May 11-22). 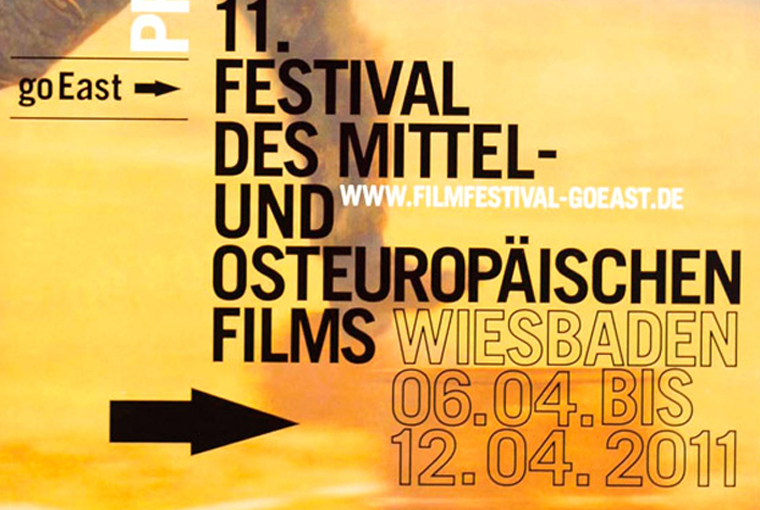 Live coverage from the 11th goEast Film Festival in Wiesbaden (April 6-12). 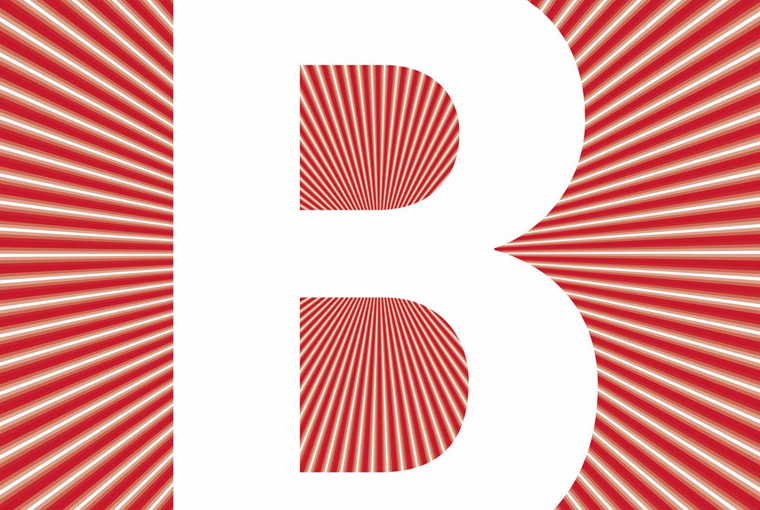 Live coverage from the 61st Berlin International Film Festival (February 10-20).